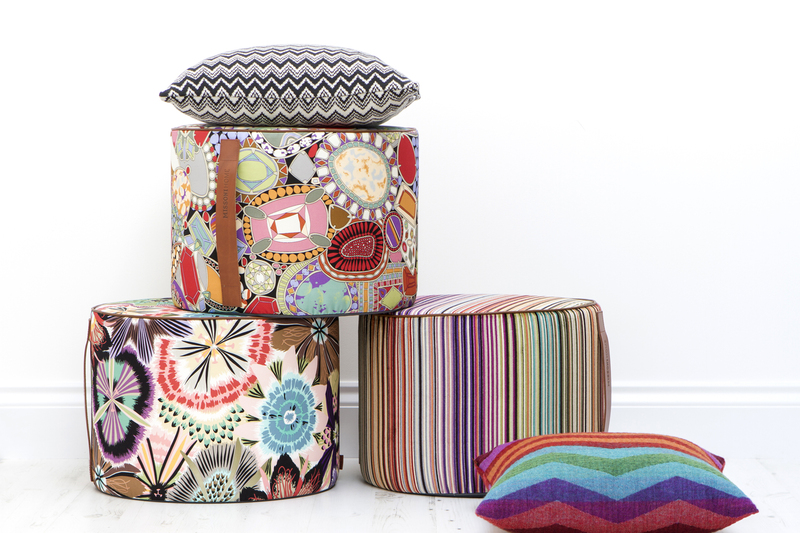 Amara is an online home accessories boutique based in England. They are celebrating their 10th anniversary this year and for this occasions they are launching an Exclusive Selection of Home Accessories with Iconic Italian Brand Missoni Home. The range will also include three exclusively designed beach bags. 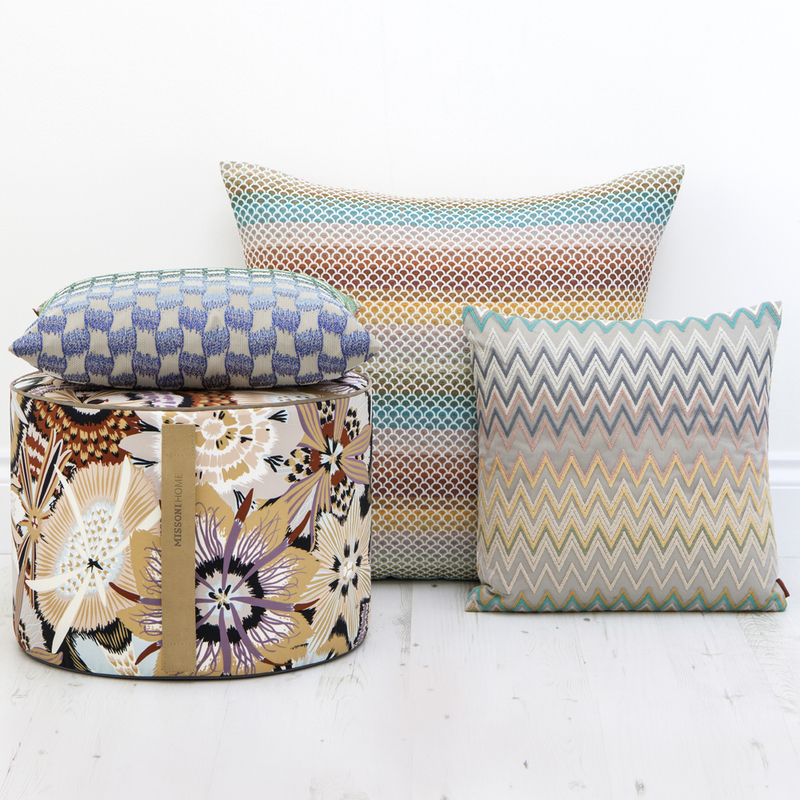 Each has been made using toweling fabric from Missoni Home’s existing collection of iconic zig zag prints. Perfect for all beach essentials, these lined bags are large enough to fit everything you may need for a fun filled summer day!